Every time I share about my Erin Condren LifePlanner I get so many questions. I recently asked on my Instagram for questions and here are the most requested and their answers. 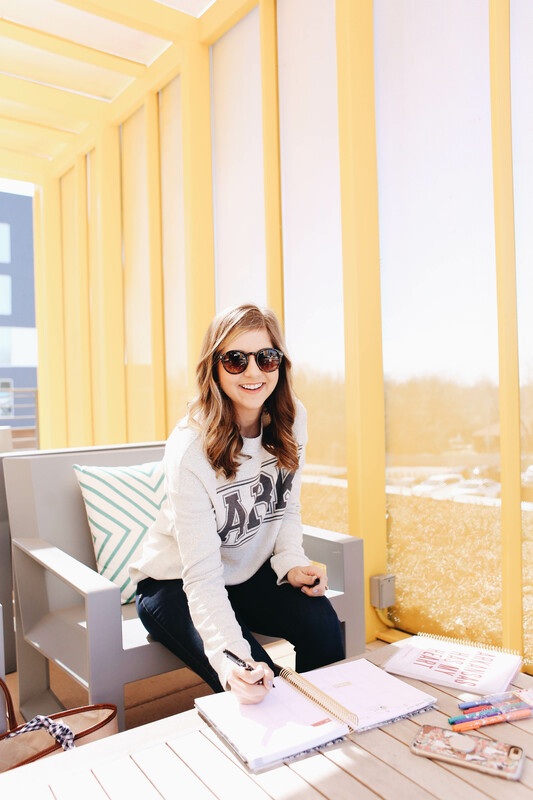 What differentiates an Erin Condren Planner from another planner? 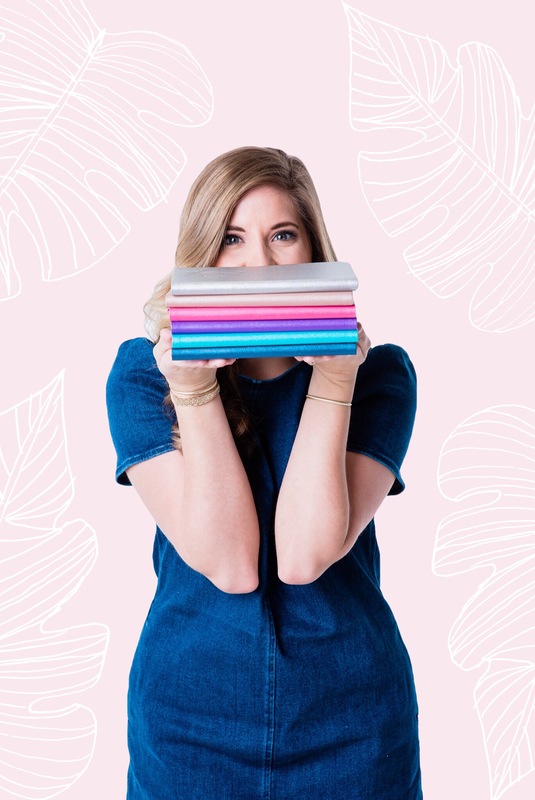 Erin Condren is a planner company, now they do offer many other accessories and stationery items, however, their main focus is planners. SO, they EXCEL at planners. There are so much thought and planning that goes into the planners to help you plan better. 1. Customizable Options – The LifePlanner is available in 3 different weekly layouts, in a colorful or black and white interior and customizable covers. Most brands just offer one layout, with one color and one patter. 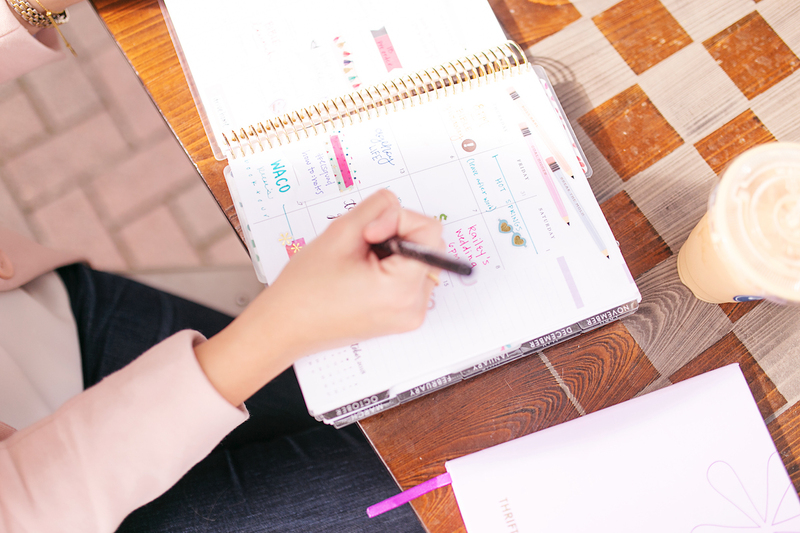 This truly allows you to design your planner exactly how it will be helpful for you. 2. 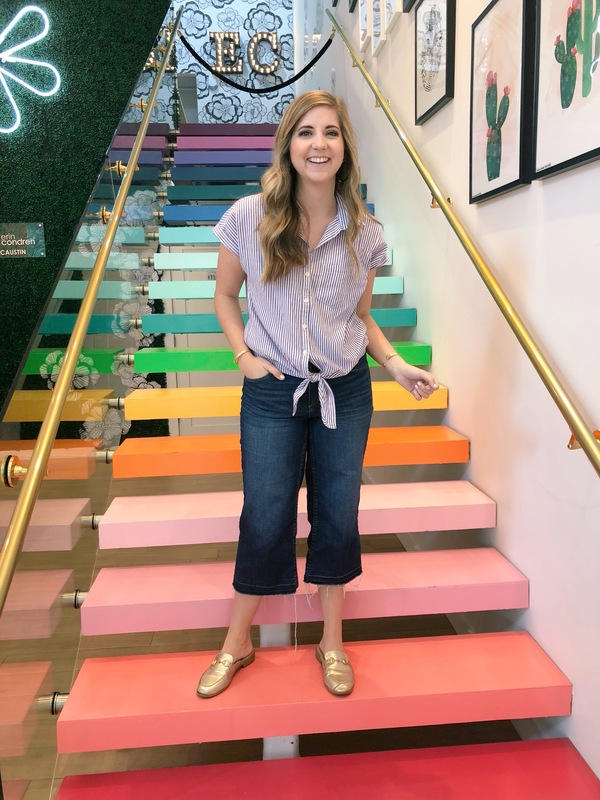 Extra Goodies – Erin Condren has thought about EVERYTHING! In the back of each LifePlanner there is a section for notes, a few coloring pages (doodlers rejoice! ), contact page, and stickers. 3. 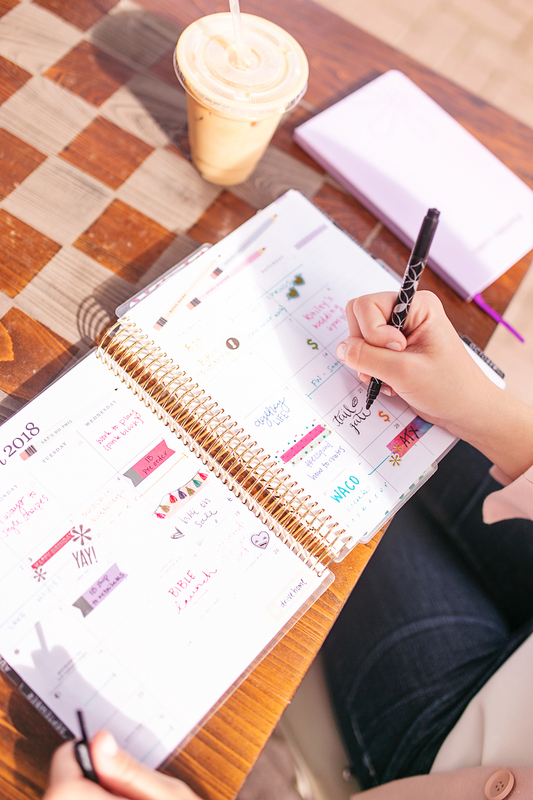 Even More Goodies – Along with the include pages, each LifePlanner also comes with a few pages of stickers in the back and a pack to help you get started with a ruler, snap-in pouch, postcard, and other fun items. What’s your favorite layout and what hasn’t worked for you? I prefer the vertical format, this breaks the day into 3 different boxes. Most people use this format as the morning, afternoon and night, however, because I have multiple parts to my life I like to use the 3 boxes as work, blog and personal. The hourly option is great for people who like an hour by hour breakdown of their day. Personally, I’m not that structured and things change way too much to break it out by the hour. Horizontal is a great option for those who like more room to write or have a few main things each day. This is what my mom and sister prefer as teachers. How do you use the stickers? I don’t know if there is a right or a wrong way to use the stickers. I like to use them for events or to call out things that need be noticed. The more decorative stickers I like to use to make it a little prettier and personal. I put most of my stickers on the monthly view and leave the weekly view for writing. I have three of the Erin Condren stickers book and as I mentioned earlier a few sticker pages come in every LifePlanner. I also have picked up a few stickers at Target in the stationary section. Do pens bleed through the paper? I have never had a problem with the pens bleeding through and I typically use a marker or felt tip pens. Occasionally if I’m writing really heavy or going over things multiple times, I will see shadowing on the next page but never bleed through. What the difference between 2017 and 2018? I’ve heard there were some updates. There were a few updates between the 2017 and 2018 LifePlanner. The 2018 LifePlanner gives a preview of the next month in the bottom right of the monthly overview. It also featured a few minor changes like the notes section at the end of the month is a new layout and there is more space in the weekly overview for notes. I want the flags from years past? Any substitutions? My first Erin Condren planner was the 2017 one, so I can’t speak to previous years but I recommend trying out the customizable stickers Erin Condren offers. Personally, I love the sticker options available that come with the planner. I find there is just the right amount and in variations of colors. Erin Condren LifePlanners start at $55. I say start because if you opt to change the coil color or for a deluxe cover it will bump the price up. I would say $55 is definitely reasonable for what you are getting and when you think about you are paying about $4.58 a month for the planner or $0.15 per day. If you are like me and use it daily this is WELL worth the price. 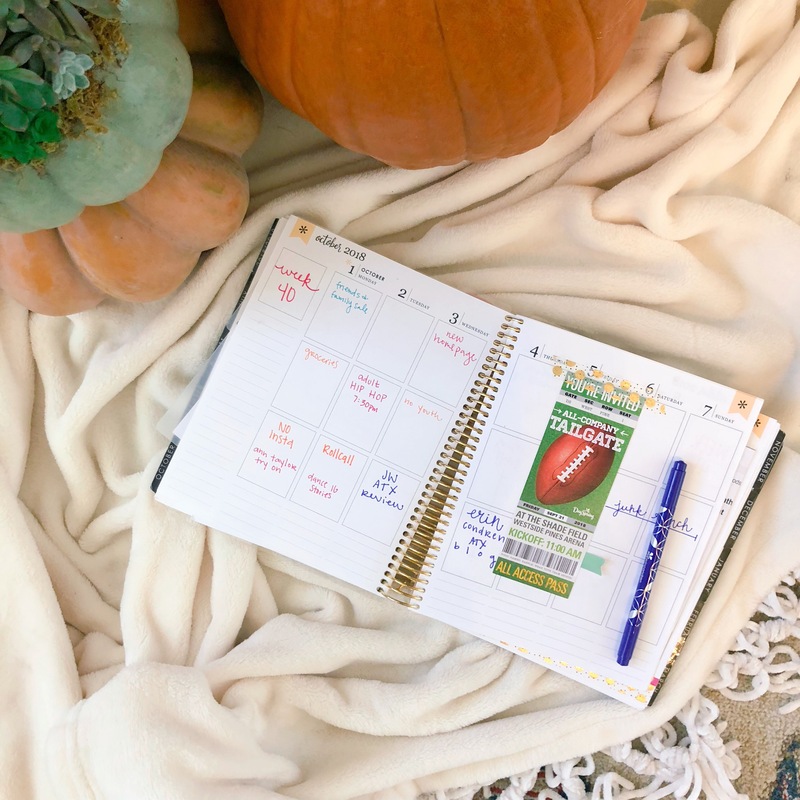 I keep my LifePlanner in my purse or on my desk 24/7, so this investment is worth it to keep me organized, productive and stylish. 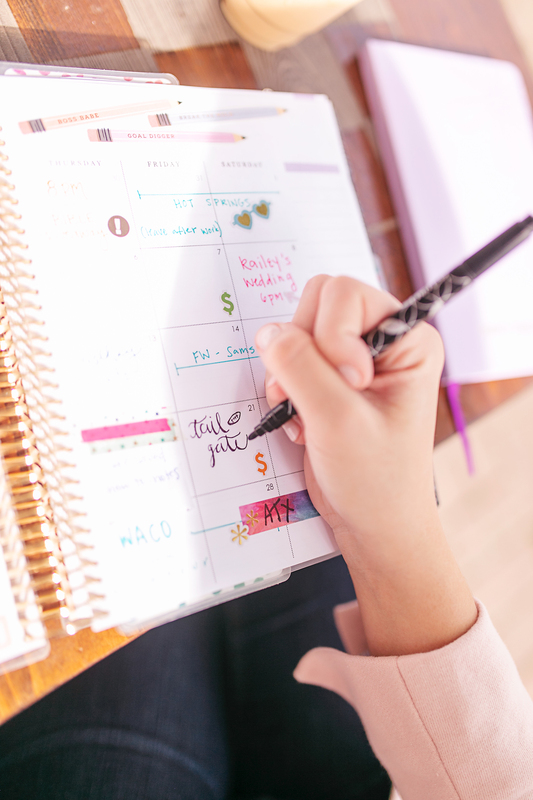 Is this your favorite planner? Yes!! I wish I would have started an Erin Condren planner in college, this would have been a life saver! I have tried just about every planner on the market including my digital one and nothing works as well and as pretty as my Erin Condren LifePlanner. 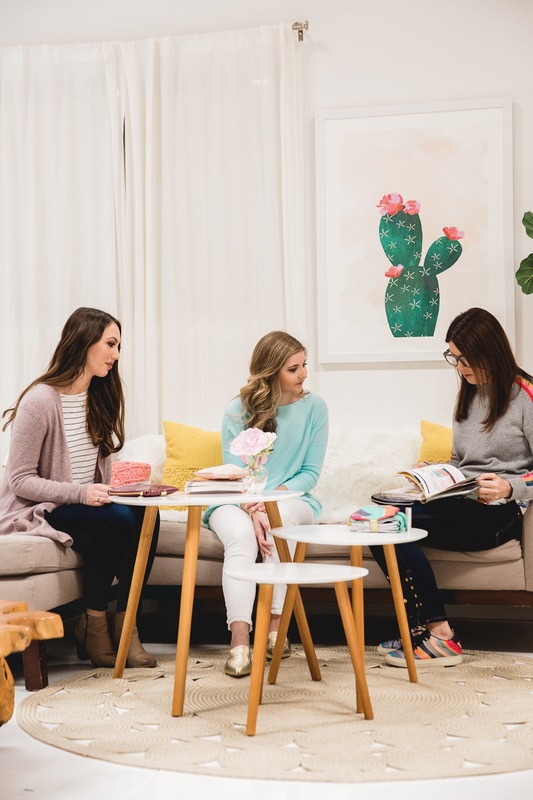 What Type of Planner Does Erin Condren Use?